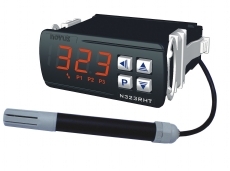 NOVUS - N323 RHT - בקר לטמפרטורה ולחות - United Instruments Ltd.
N323RHT is a digital temperature and humidity controller. It includes three relay-type control outlets that may be independently configured for functioning as a control, alarm or timer. 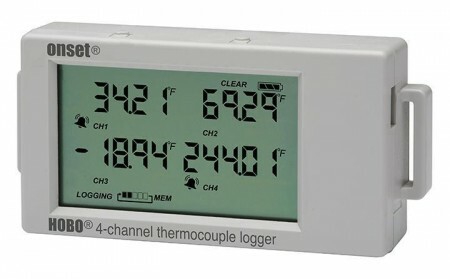 The equipment includes humidity and temperature sensors. They are protected by a polyamide capsule and have 3-meter long cables. CE (European Union) and UL (United States and Canada) certifications compliant. One control outlet (Output1) with a SPDT relay, 1HP (16A resistive) /250Vac and another control outlet (Output2) with a SPST relay, 3A (5A resistive)/250 Vac ! Different temporization can be set to each output ! Third output can be set as cyclic timer ! Configurable setpoint minimum and maximum limits ! Program retention during power failures ! Configurable password equipment protection ! Silicone keys with excellent durability ! Front-panel with IP65 protecton ! 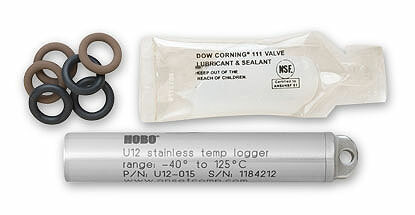 Humidity and temperature measuring ranges (see figure): – RH: 0 to 100% of relative humidity – T: -20 to 100 °C ! Measurement resolution: – RH: 1% in the whole range – T: 0.1 °C from -19.9 to 100.0 °C ! Power supply: 100 to 240 Vac /dc ±10% ! Frequency: 50~60 Hz ! Dimensions: – Humidistat: 75 x 33 x 75 mm – Sensor: 125 x 13.7 mm (length x diameter) – Sensor cable: 3 meters ! Panel cutout: 70 x 29 mm ! Operational temperature: 0 to 40 °C ! 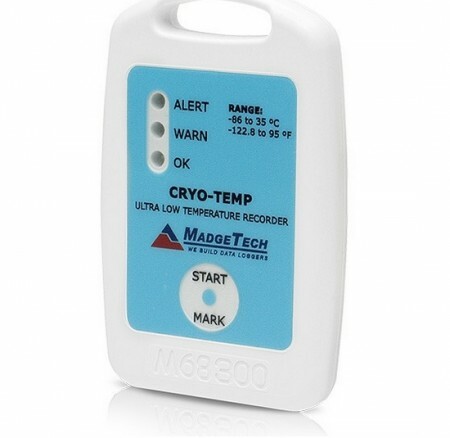 Storage temperature: -20 to 60 °C OPTIONAL ! RS485 interface with Modbus RTU protocol ! 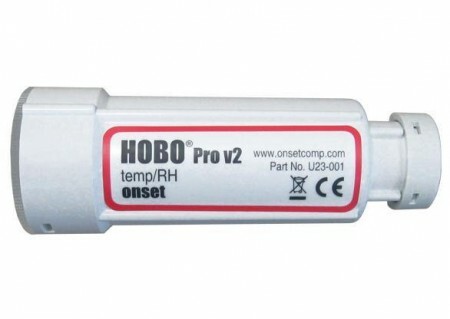 Power supply: 12 to 24 Vac/dc APPLICATION ! Brooders; incubators; flowers, fruits, and vegetables storage rooms; air conditioning; data centers.